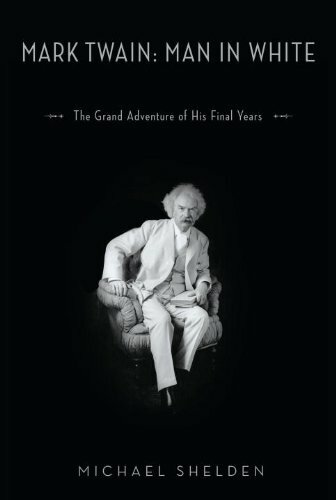 Mark Twain: Man in White Filled with first-rate scholarship, never-before-published photos, delightful anecdotes, and memorable quotes, this biography of Mark Twain's last years provides a remarkable portrait of the man himself, and of the unforgettable era in American letters that he helped to create. Michael Shelden is the author of three previous biographies, including Orwell, which was a Pulitzer Prize finalist. He was a correspondent for The Daily Telegraph (London) and a critic for the Baltimore Sun. He is currently a professor of English at Indiana State University.